Molecular diagnostics can have significant impact on patient care and laboratory management. The Fungiplex® product series is designed to provide rapid, targeted results in clinical areas that suffer from poor culture sensitivity, and where time to organism growth has an impact on clinical care or health economic outcomes. 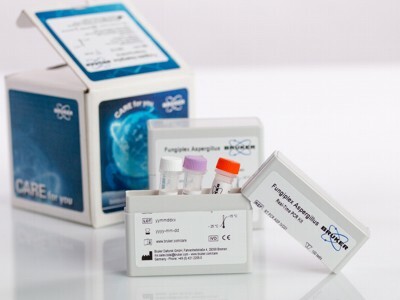 Fungiplex® Aspergillus detects the main causative pathogens associated with invasive aspergillosis, where the clinical sensitivity of culture is low. Invasive aspergillosis is hard to diagnose, affects immuno-compromised patients and is associated with high mortality. Fungiplex® Candida detects the main causative species associated with invasive candidiasis. Invasive candidiasis is hard to diagnose with slow turnaround and poor clinical sensitivity of blood culture. Delayed diagnosis is linked to high mortality in critical care patients.